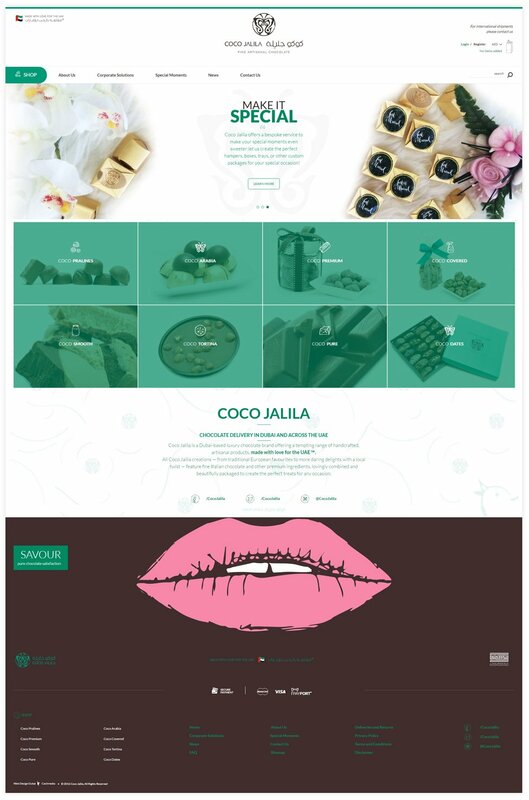 Coco Jalila offers its users the best of luxury chocolates from around the world. 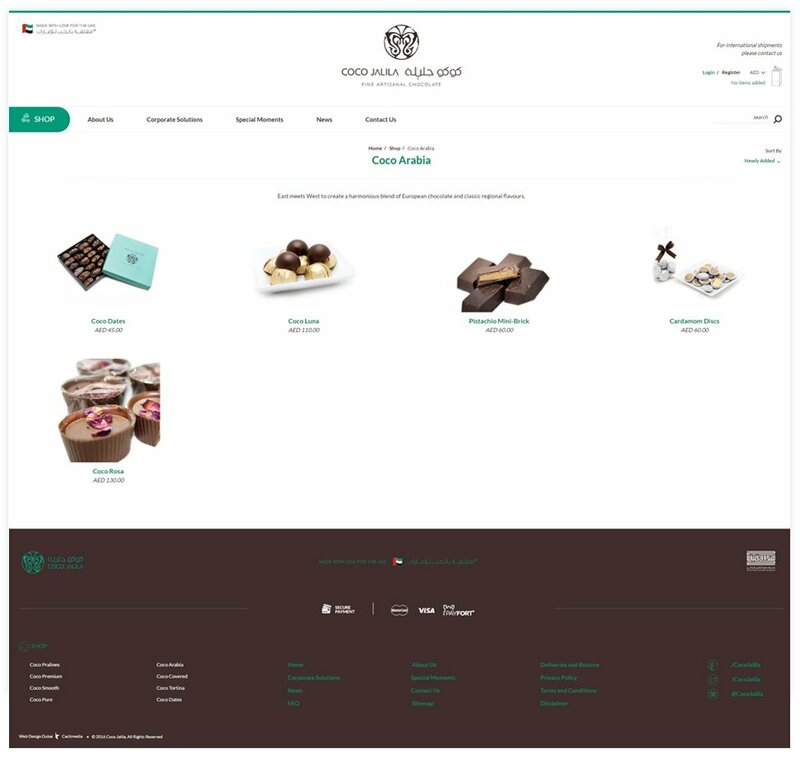 At Coco Jalila you can find a wide range of premium artisanal chocolate products, all made with love for the UAE. 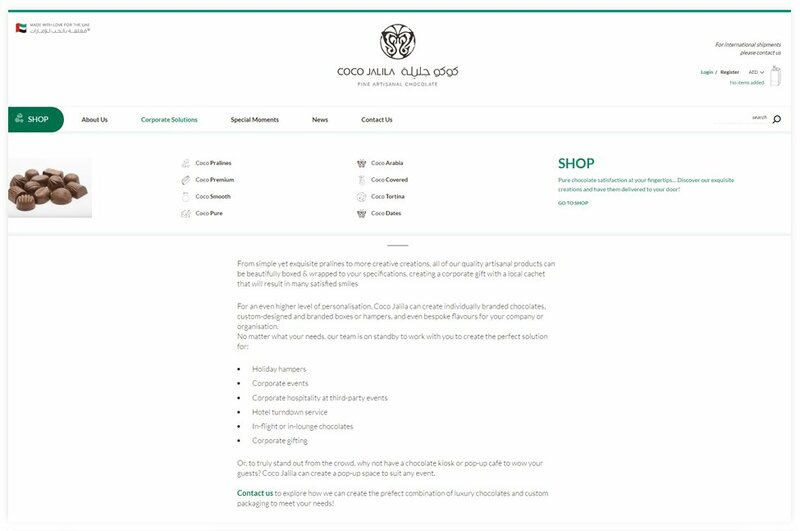 Each and every aspect of the Coco Jalila website has been well thought through and carries the common theme of cleanliness, usability and uniqueness. Each of the product pages has the images, descriptions, price and add to cart option above the fold. 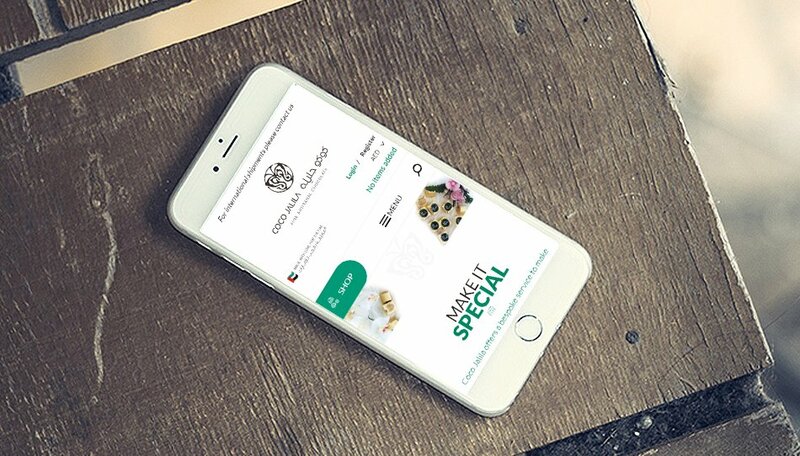 Being an ecommerce store, the checkout process needed to be easy and confusion-free. And that is exactly what the UI/UX team delivered with a one page checkout solution that goes a long way in improving the conversion rate of the website. 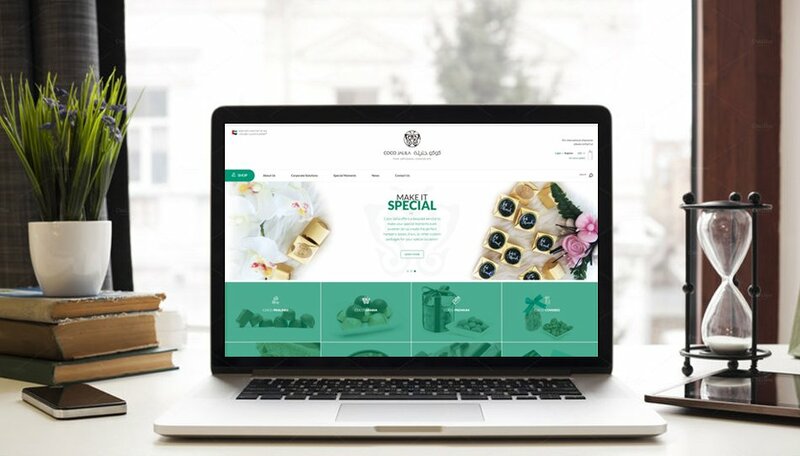 All in all, the Coco Jalila website exudes creativity and seamless usability – everything from the menu bar to the search function and checkout works perfectly to provide users a top notch user experience.